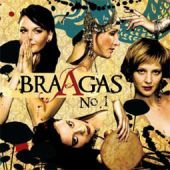 BraAgas is a predominantly female group that performs folk songs from all over Europe. 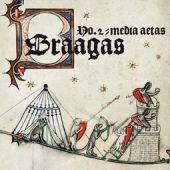 A significant portion of BraAgas' repertoire is made up of Sephardic songs, and on the whole BraAgas adheres closely to the Iberian repertoire. It is also fond of Scandinavian and Balkan folklore due to the odd rhythm and canorous melodies. Recently the group has also been focussing on Moravian folk songs. 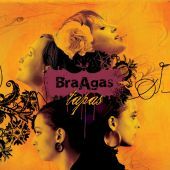 In its folk-music adaptations, BraAgas endeavours to take advantage of the diversity of the individual songs' origins. Female voices intertwined with ethnic and historical instruments, in harmonies that fit perfectly the origin of the songs, are what give the group such an interesting sound. 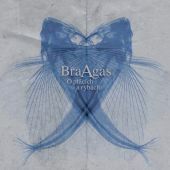 BraAgas has been in existence since the beginning of 2007. Since that time, the group has played dozens of concerts in the Czech Republic and abroad. Some festivals worthy of mention are the domestic Colours of Ostrava festival and Golden Prague International Television Festival, and on the international scene the Rainforest World Music Festival in Borneo, Malaysia, the EBU Folk Festival in Cologne and the Sur Jahan festival in India. 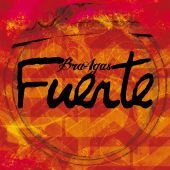 BraAgas has released a total of six albums. It made its debut in 2007 with an album entitled No. 1, which was a mix of world music and medieval songs. An EP dedicated to medieval music, No. 2/Media Aetas, was released one year later. Its third 2009 album, called Tapas, won the Anděl Award (the Czech Grammy equivalent) in the world music category. 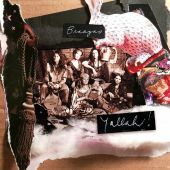 Its 2012 album was nominated for the same award, and BraAgas defended the title with its fifth album, Yallah!. In 2018 the group released its latest album, "O ptácích a rybách" (About Birds And Fish), which climbed to 3rd position on the World Music Charts Europe international chart in June this year.